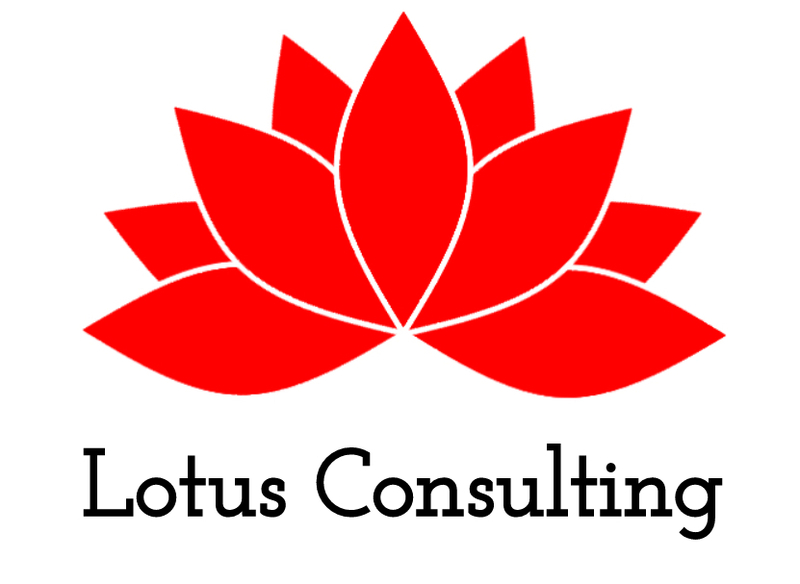 As a Three Principles Practitioner, I am a life coach and wellness consultant focused primarily on helping clients discover their strengths and overcome what they consider to be barriers to their long-term goals using the Three Principles. I specialize in the Three Principles, a strengths-based approach utilizing innate resilience, skills, and potential. I have experience in mental health, domestic violence, adults and adolescents, relationships, marketing, business and project development, and extensive experience in the substance abuse and recovery field. All rates are on a case-by-case basis - call today for a consultation! Experienced Substance Abuse Counselor with a demonstrated history of working in the social services industry. Skilled in Treatment Planning, Individual and Group Counseling, Case Management, Problem Solving, Discovering and Utilizing Client Strengths and Innovation. Strong professional finishing a Master of Social Work (MSW) from University of New Hampshire and a LADC license from the State of NH. Expert in applying the Three Principles concept of Universal Mind, Thought, Consciousness, and Innate Health to not only substance use disorder but also to improving relationships and productivity and wellness in a professional corporate setting. Whether you are looking for help in navigating a difficult time with your spouse or you are an executive looking to improve team cohesion, productivity, and wellness, the Three Principles can fundamentally shift what you think is possible. My name is Mackenzie. I entered treatment for substance use disorder on 6/24/13. From there I went to sober living, was reunited with my son from DCYF and family court, finished probation, and figured out how to live clean one day at a time. At some point during my stint in rehab, I decided that I wanted to do more than attend meetings to help people. I found my way through my first two degrees while fighting my way into the substance use disorder field and gained professional experience which is significantly different from anything I learned while in active addiction or in school. I’ve worked in the field for just over three years now and recently celebrated five years of recovery this year. During active addiction and entering rehab I thought I was completely worthless and I acted accordingly. I would never have believed I could have this life. The time I spent at Farnum Center learning and teaching the Three Principles gave me a sense of self- worth and innate resilience that provides me with the courage it takes to continue building upon the foundation I laid in treatment in 2013. I took a leap of faith and started this consulting business to continue teaching the three principles because I saw that its application went far beyond the treatment of substance use disorder and addiction. I have seen first hand marriages that were deemed hopeless and beyond repair turn into healthy stable loving partnerships. I have seen how the application of the Three Principles in a corporate setting can vastly increase productivity, team unity, and wellness. I have watched clients in acute crisis gain insight into their potential for resilience and find strength to take the next steps forward to overcome their situation. I have seen symptoms of mental health dissipate as clients begin to understand the relationship between their feelings and their thoughts. It is this experience that has compelled me to share it with others. The complexities of operating a sober house have been easily managed with the help of Mackenzie. She has become a vital part of our team by assisting with almost every aspect of daily operations including client outreach, intakes, as well as maintaining a working relationship with other recovery programs throughout the state. Mackenzie Seely is a dynamite Counselor! I was a client of hers in 2016 and I really was at the end of my rope. A lifelong alcoholic with a major ego problem, I couldn’t function anymore as a human being, as a husband and father. Her deep understanding of Health Realization and 3 principles pales in comparison to her innate understanding of the addicated brain and the human condition. I wouldn’t be the person that I am today if she wasn’t my counselor at Farnum center. She helped me heal myself by guiding me to my own conclusions.